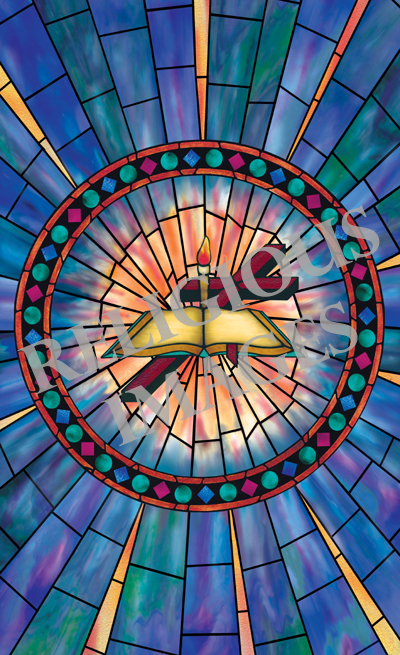 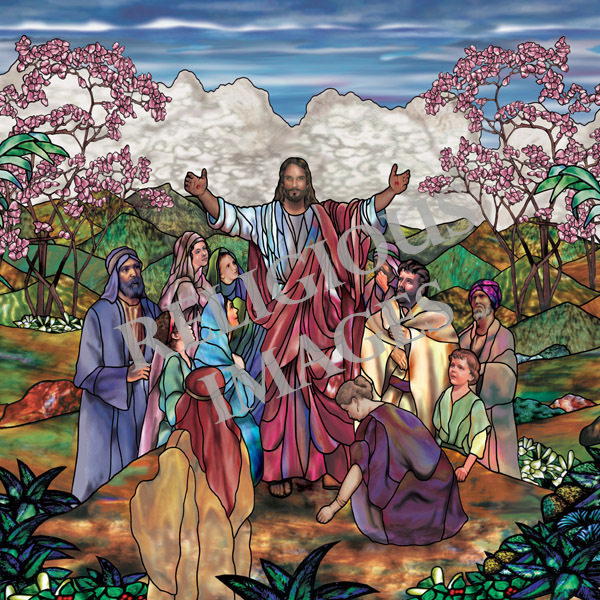 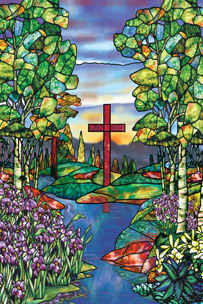 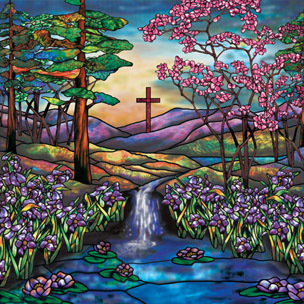 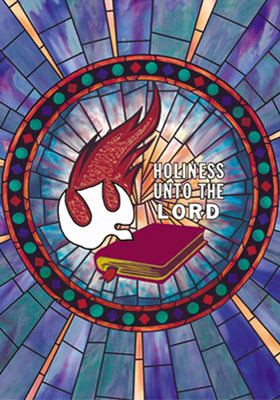 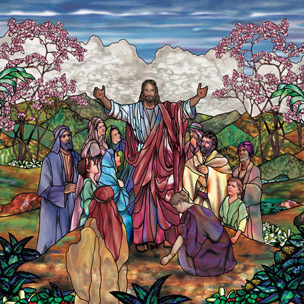 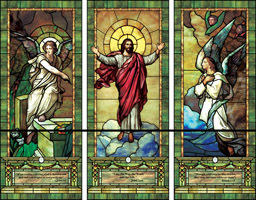 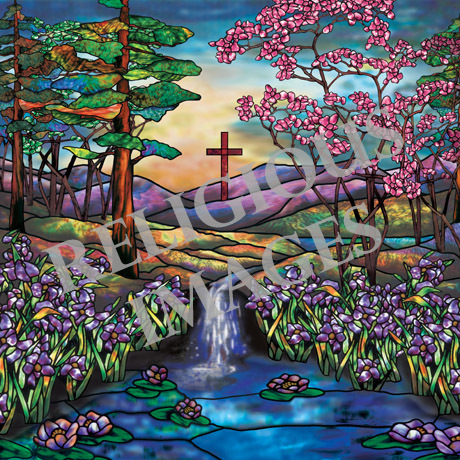 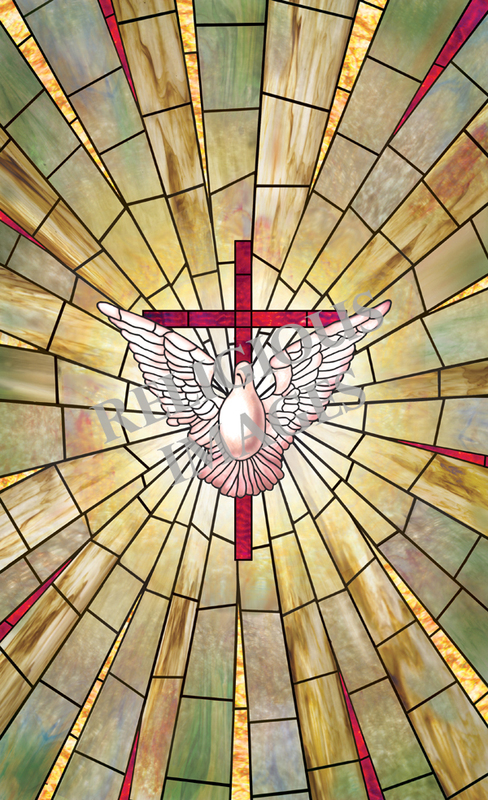 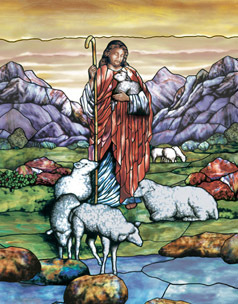 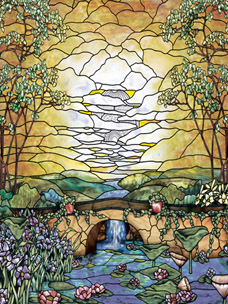 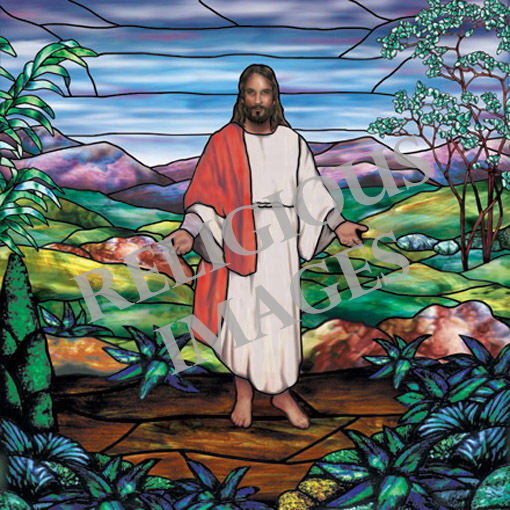 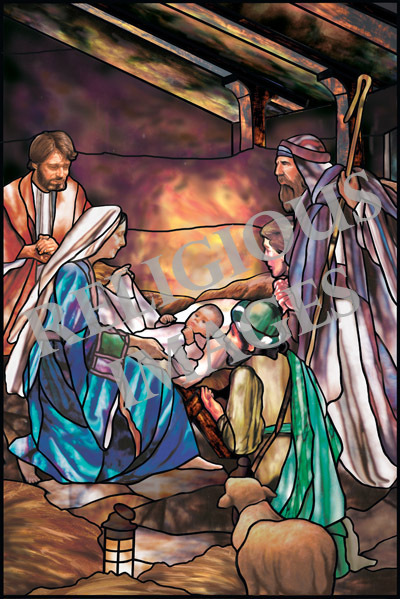 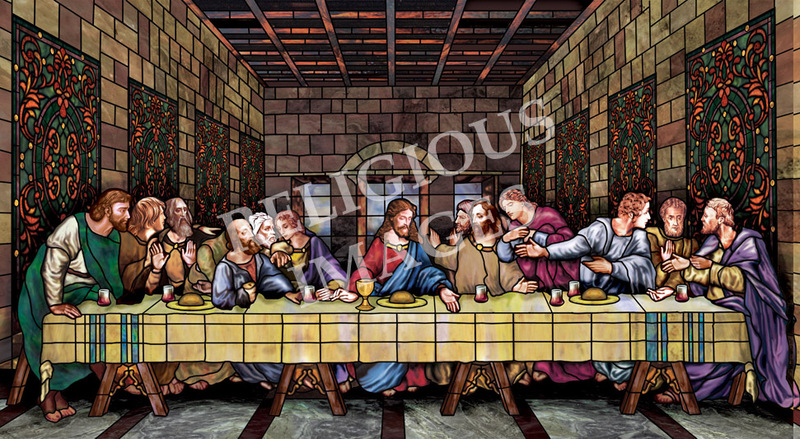 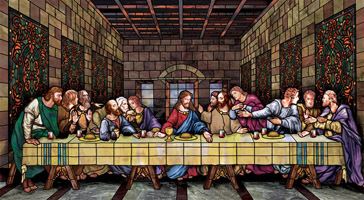 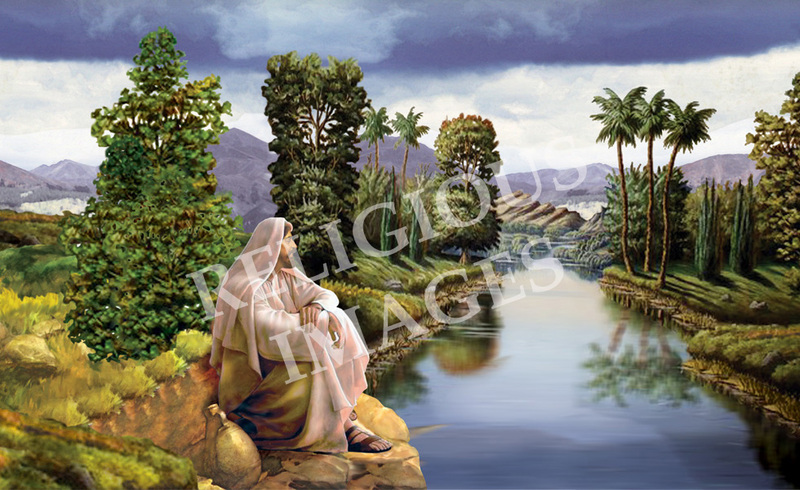 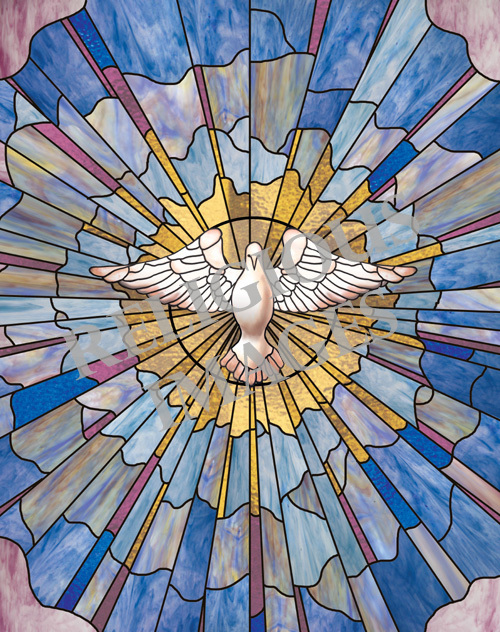 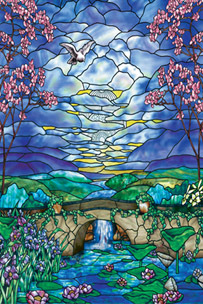 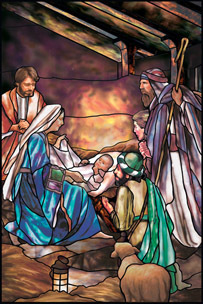 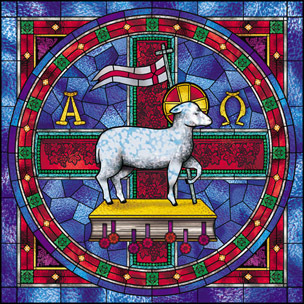 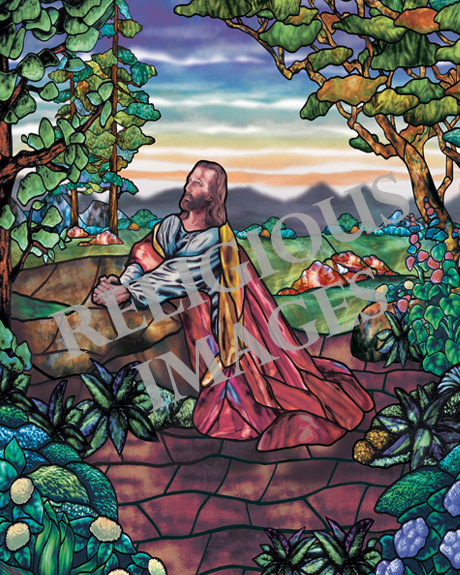 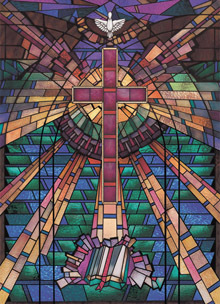 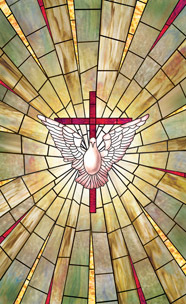 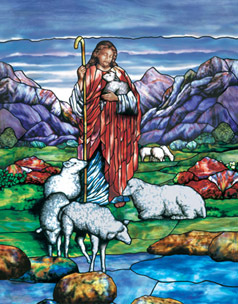 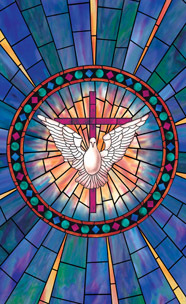 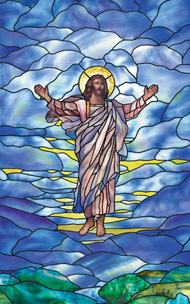 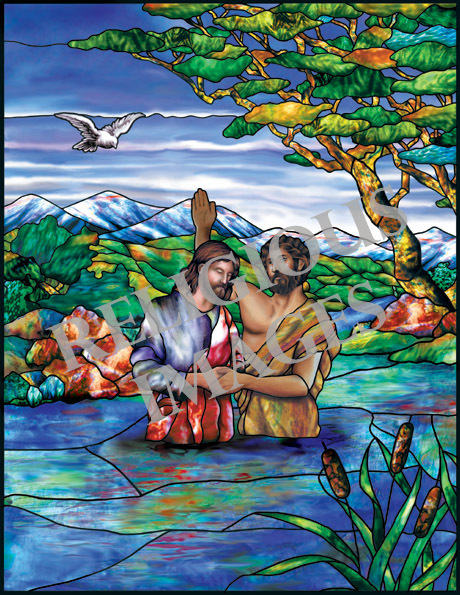 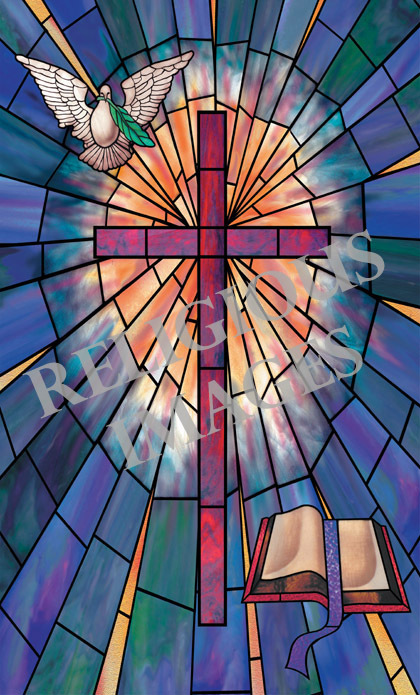 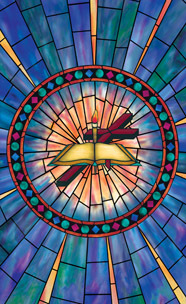 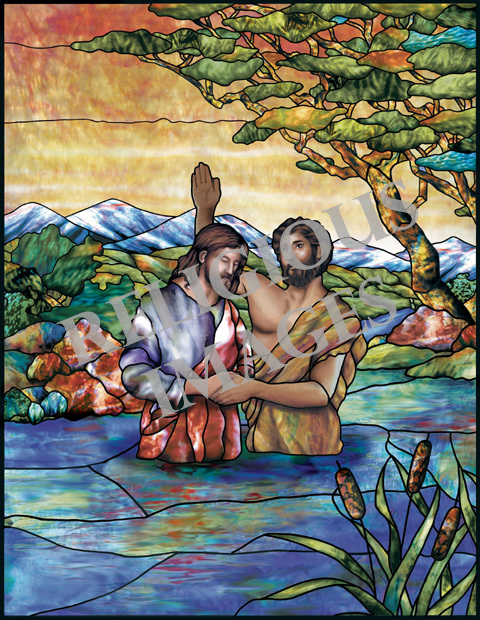 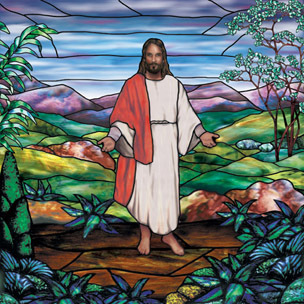 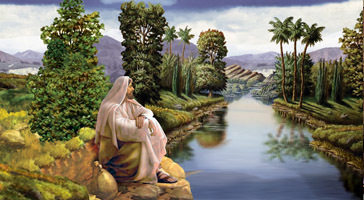 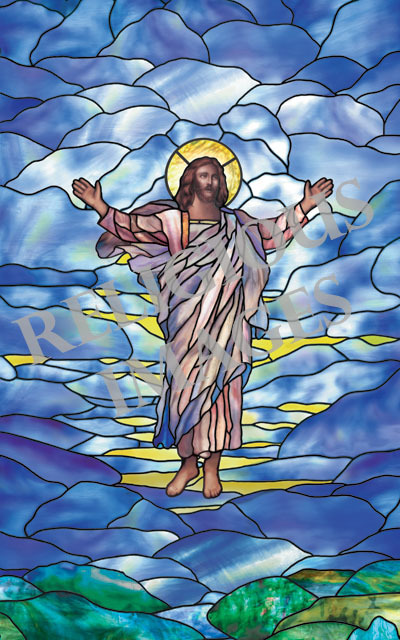 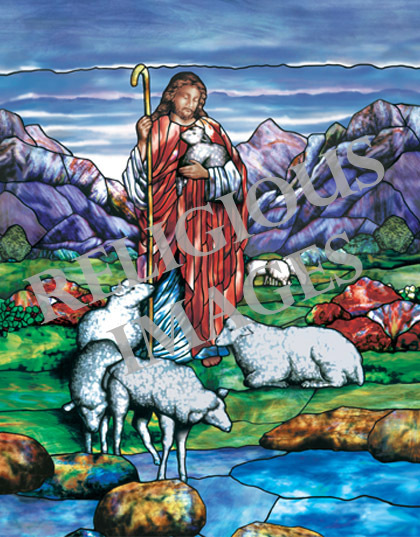 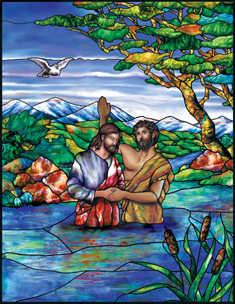 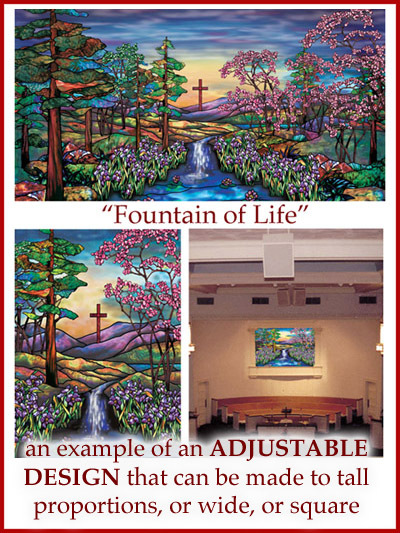 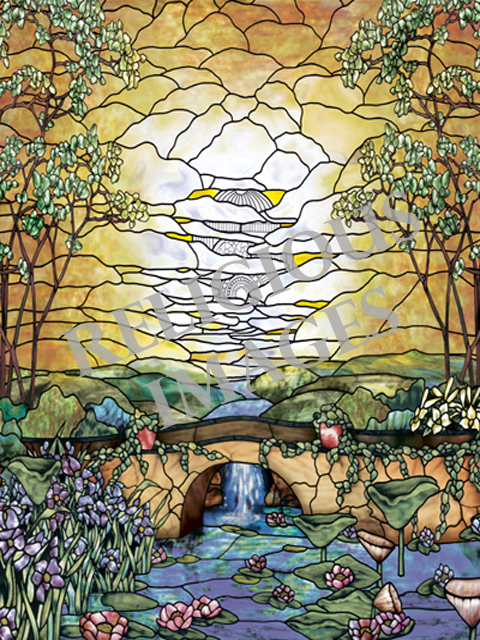 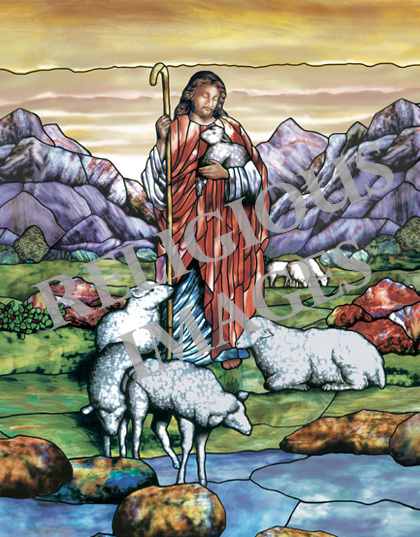 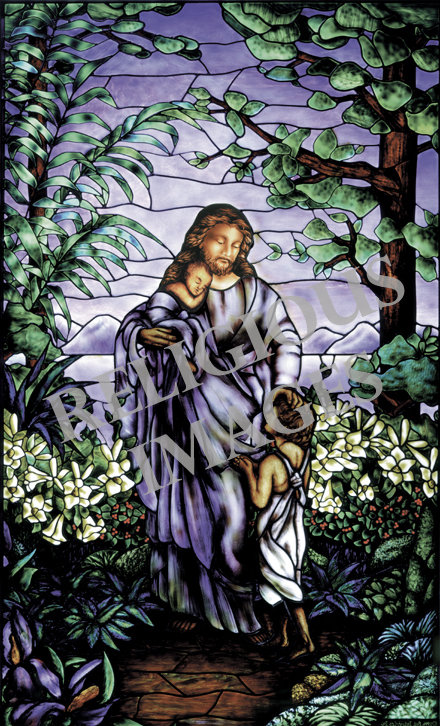 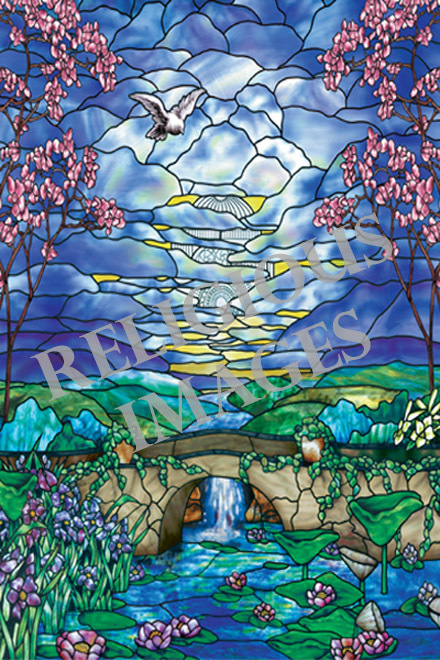 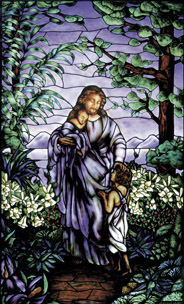 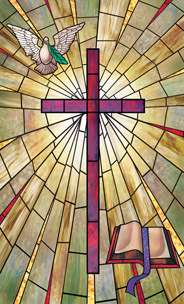 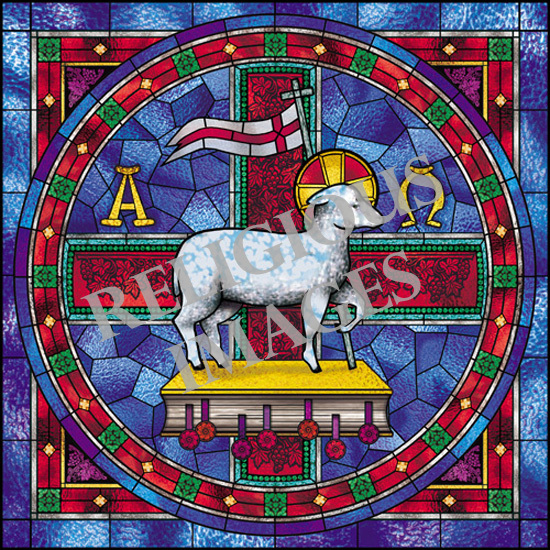 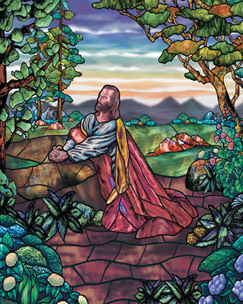 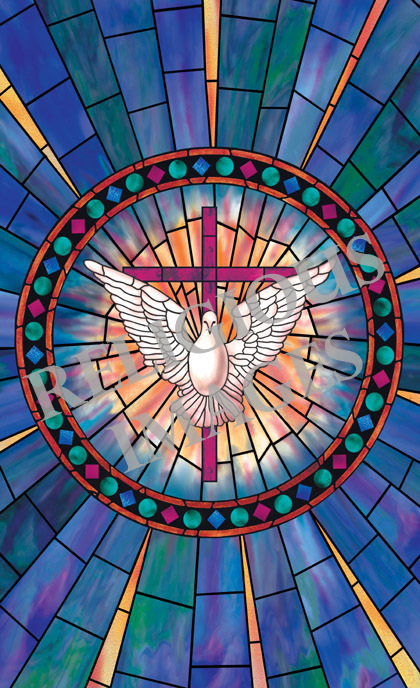 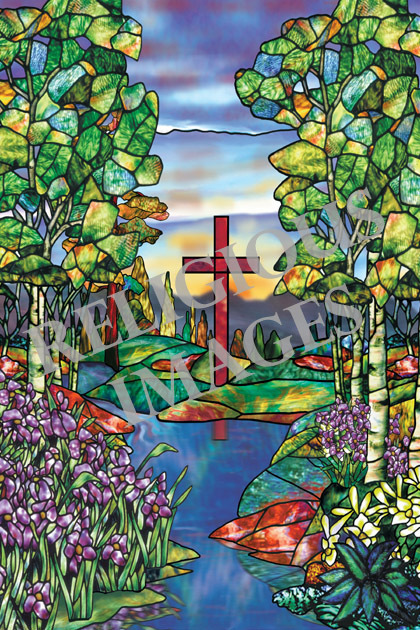 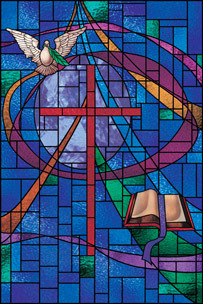 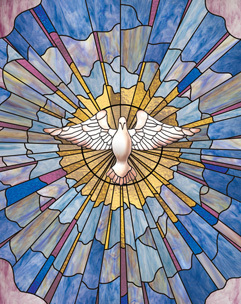 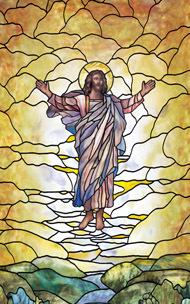 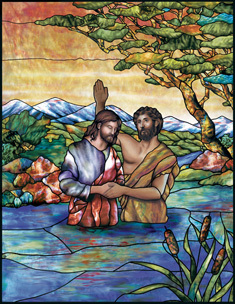 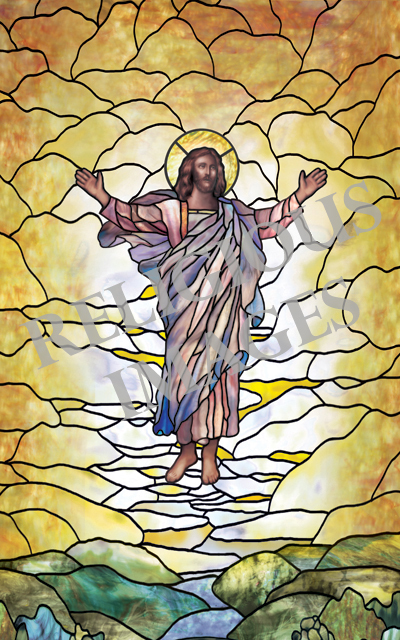 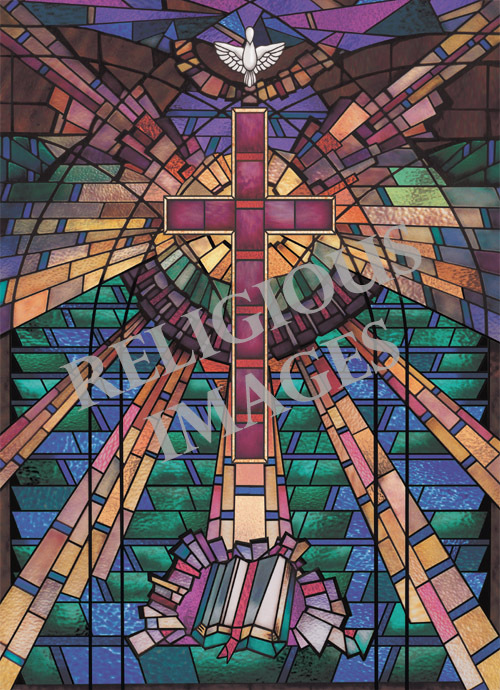 Our selection of decorative designs below are available in frameable canvas artwork, and for baptistery scenes. 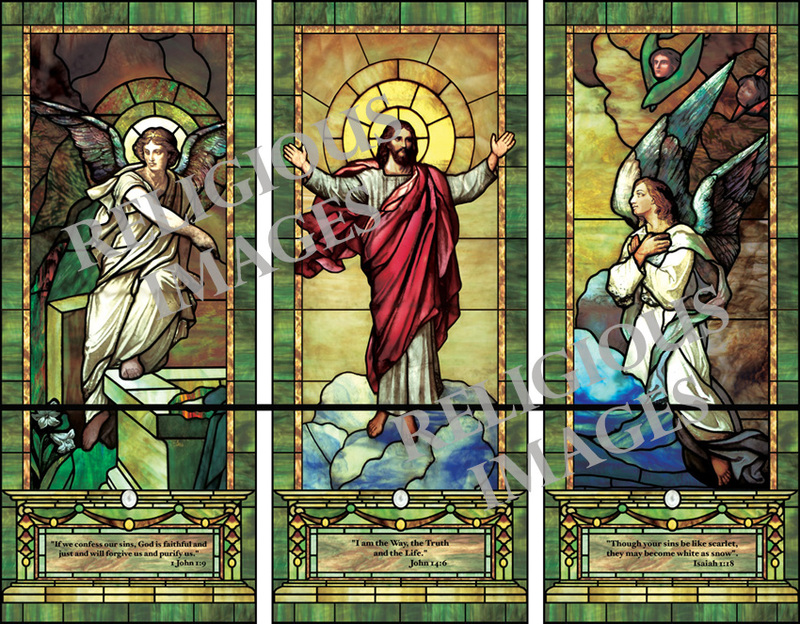 Please note: These designs can be tall or wide like shown to the right, call for more details. 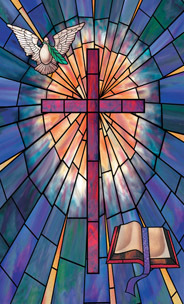 Click pics below to pull up larger view. 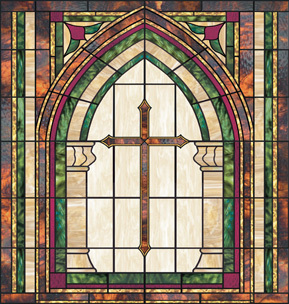 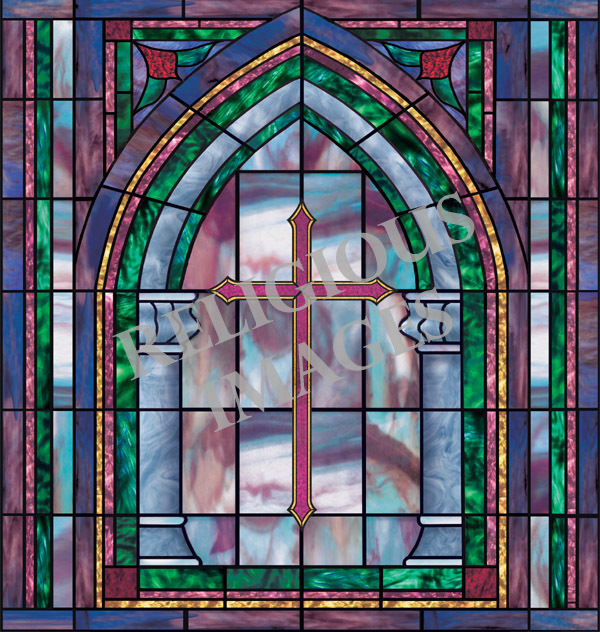 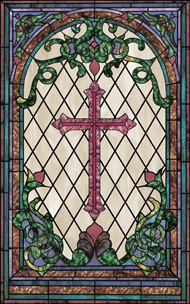 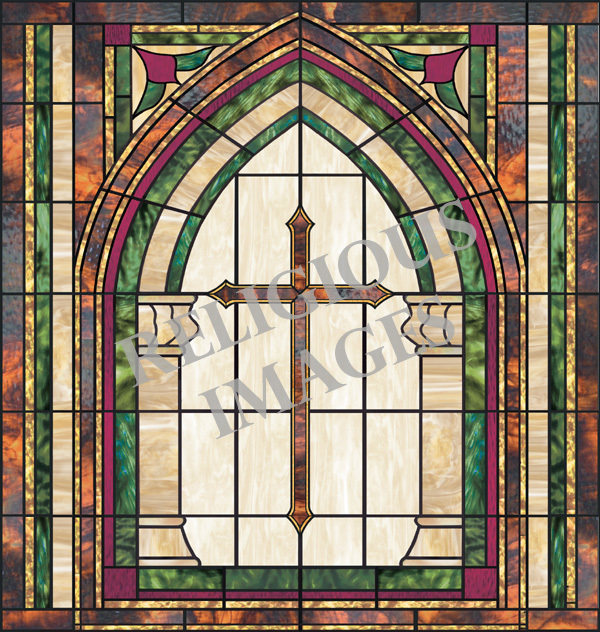 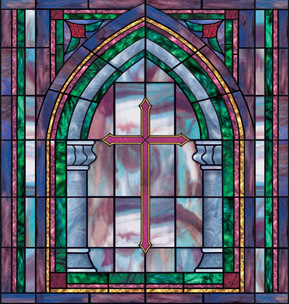 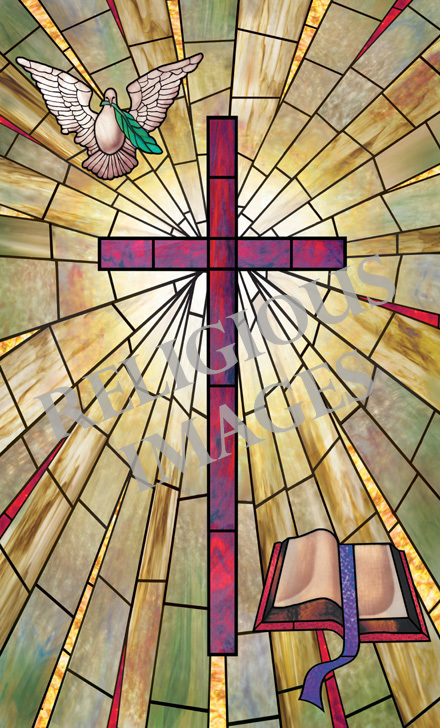 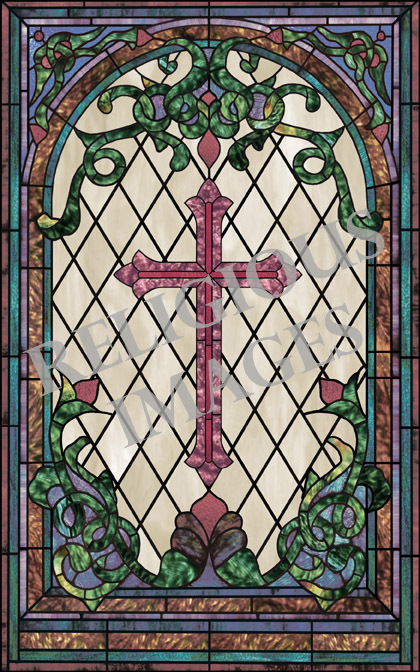 COMING SOON: Expanded examples for each design showing various looks and examples of the design in church settings. 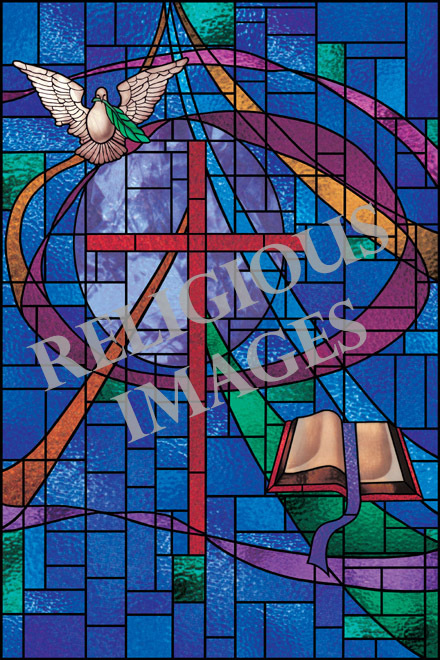 "Cross, Bible, and Dove (beige)"